・Horikawa, Y., Itoh, T., Sugiyama, J., Preferential uniplanar orientation of cellulose microfibrils reinvestigated by the FTIR technique., Cellulose 13(3): 309-316(2006). 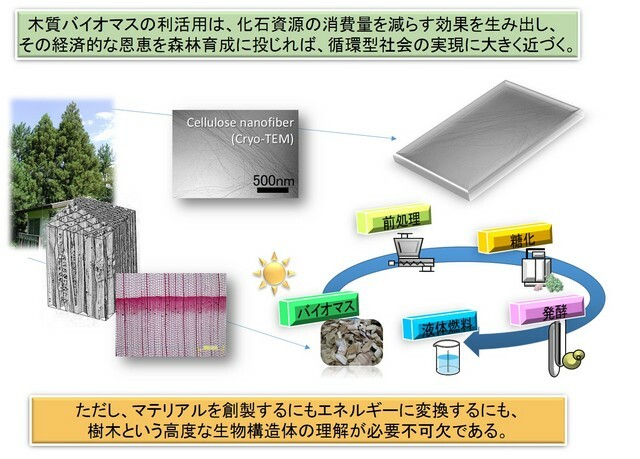 ・Horikawa, Y., Sugiyama, J., Accessibility and size of Valonia cellulose microfibril studied by combined deuteration/rehydrogenation and FTIR technique., Cellulose 15(3): 419-424(2008). ・Horikawa, Y., Clair, B., Sugiyama, J., Varietal difference in cellulose microfibril dimensions observed by infrared spectroscopy., Cellulose 16 (1): 1-8(2009). ・Horikawa, Y., Sugiyama, J., Localization of crystalline allomorphs in cellulose microfibril., Biomacromolecules 10(8): 2235-2239(2009) . ・Horikawa, Y., Imai, T., Takada, R., Watanabe, T., Takabe, K., Kobayashi, Y., Sugiyama, J., Near-Infrared Chemometric Approach to Exhaustive Analysis of Rice Straw Pretreated for Bioethanol Conversion., Applied Biochemistry and Biotechnology 164 (2): 194-203(2011). ・Horikawa, Y., Imai, T., Takada, R., Watanabe, T., Takabe, K., Kobayashi, Y., Sugiyama, J., Chemometric analysis with near-infrared spectroscopy for chemically pretreated Erianthus toward efficient bioethanol production., Applied Biochemistry and Biotechnology 166 (3): 711-721(2012). 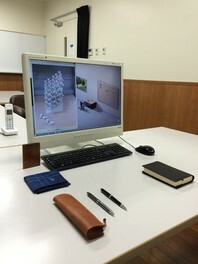 ・堀川祥生,　杉山淳司，セルロースの基本構造と天然分布，日本ゴム協会誌 85 (12): 382-387(2012). ・Horikawa, Y., Konakahara, N., Imai, T., Abe, K., Kobayashi, Y., Sugiyama, J., The structural changes in crystalline cellulose and effects on enzymatic digestibility. Polymer Degradation and Stability 98 (11): 2351-2356(2013). ・Horikawa, Y., Imai, M., Kanai, K., Imai, T., Watanabe, T., Takabe, K., Kobayashi, Y., Sugiyama, J., Line monitoring by near-infrared chemometric technique for potential ethanol production from hydrothermally treated Eucalyptus globulus., Biochemical Engineering Journal 97: 65-72(2015). ・Horikawa, Y., Mizuno-Tazuru, S., Sugiyama, J., Near-infrared spectroscopy as a potential method for identification of anatomically similar Japanese diploxylons., Journal of Wood Science 61 (3): 251-261(2015).